In this day and age, everyone has a profile... Facebook, Instagram, Houzz, Twitter. We are browsing profiles daily trying to get a snapshot of what a friend is up to or what a restaurant is like. Most browsing is done mindlessly to pass time or when relaxing in front of the TV. In the investment world, understanding tenants and their needs is fundamental to ensuring your property remains attractive and achieves premium rents. The profile of your tenant is so important – it's what impacts your rental income and ultimately the return on a property. Having quality tenants is key to minimising your investment risk. So what trends are we seeing? 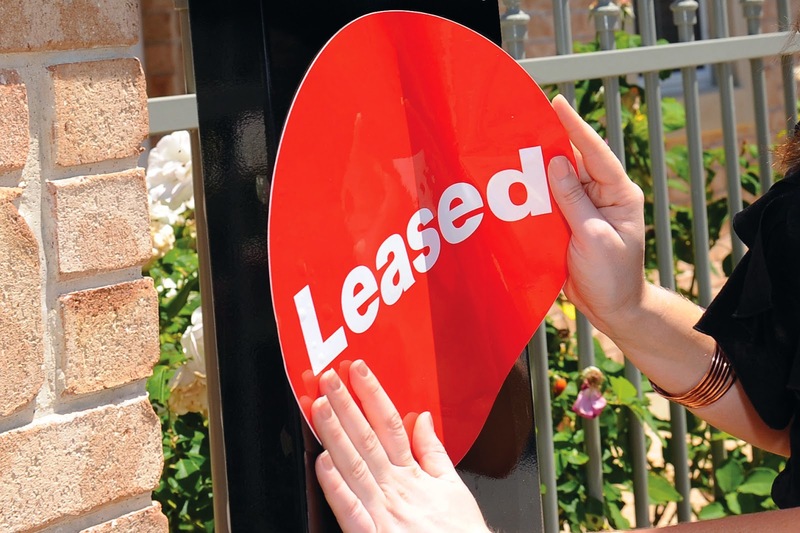 Across our seven leasing hubs, the top five things we find tenants are looking for (in order) are: air conditioning, built-in robes, a dishwasher, undercover car parking and a gas cook top. This is first hand feedback on what makes a property attractive and marketing these items is what's getting people through the doors! Tenants these days are also very savvy, know what they want and are doing a lot of research on a property before coming through an open inspection. This means they have bedroom sizes, bathroom condition and what the property should be worth at the front of their mind. Over the last 18 months we've found that the typical tenant profile is increasingly young professionals and families, with a large number of applicants between 22 to 35 years in age. When comparing to this time last year, our team has never seen so many people applying for quality homes. Most tenants are also being smart about their ability (or inability) to make rental payments. A trend we are seeing over the last 12 months is that tenants are only applying for properties which are within their budget... and it very much ties in with the new era of tenant. Why do we think we are seeing this new tenant profile? Our team often discuss trends in the office and one reoccurring topic of conversation is tenants testing before they buy, sussing out what areas they want to live in and what type of property would be suitable. This might seem at odds with current buying conditions, (low interest rates and very affordable housing in Adelaide) but it has been extremely competitive to purchase a home in the past six to nine months, with many buyers missing out at auctions. In addition to this, many young professionals are able to afford to rent top end properties, securing these from $700 to $1,500 a week. With expendable cash, many can live in their dream home as a tenant, but can not necessarily afford to enter the same high end bracket of the market (coming up with the deposit as well as the regular mortgage payments, council rates etc. ), should they decide to purchase. It's interesting to see where tenants needs are going, but what counts is how best to use this information in terms of dollars and cents. If investors can use the trends in the market to tweak or upgrade certain areas in the property they can significantly reduce downtime between tenancies and attract a quality tenant who will not only look after your property but want to stick around! Unlike many other profiles out there that we browse through mindlessly, understanding tenant trends and needs is an absolute must for investors.